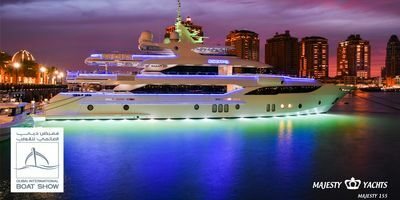 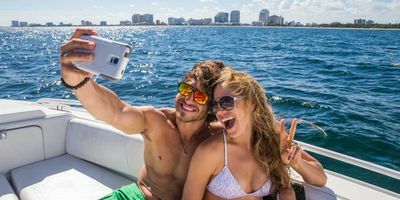 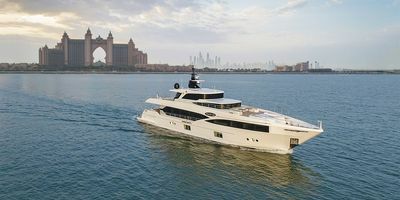 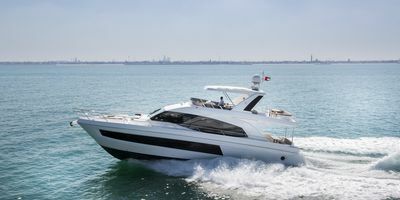 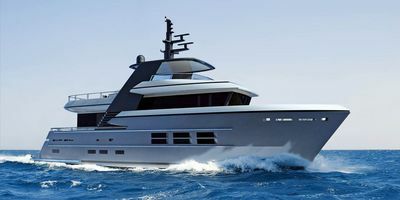 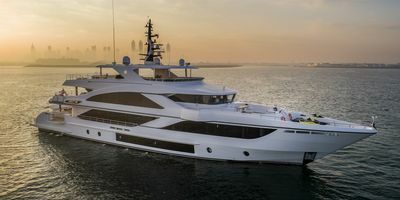 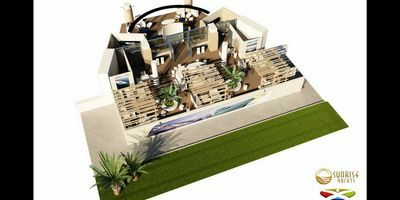 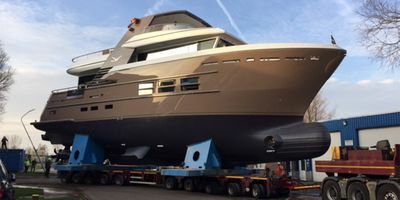 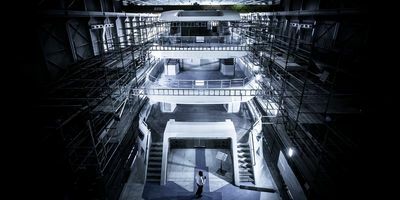 The super yacht Majesty 100 from the constantly growing shipyard Gulf Craft is gaining more and more popularity worldwide. 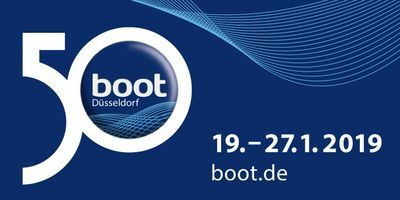 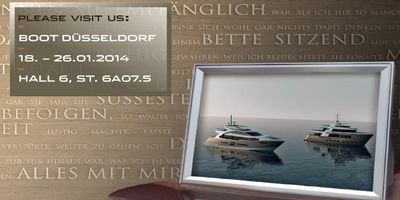 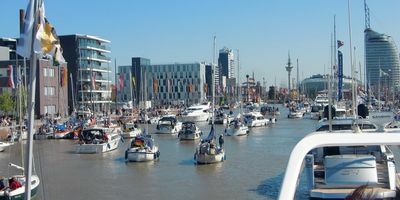 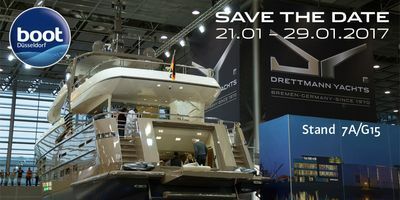 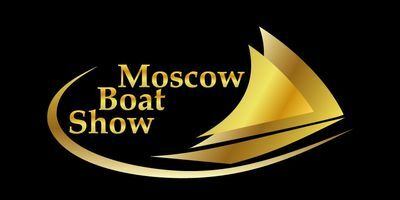 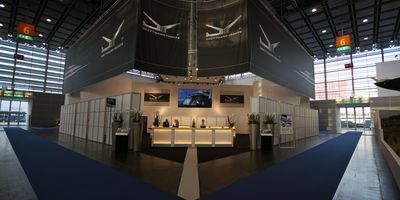 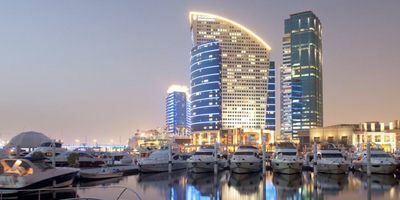 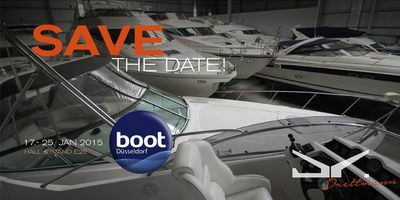 Bremen, January 18, 2019 – Gulf Craft together with its dealer for Europe (except France & Monaco), Russia and Ukraine – Drettmann International - arrives at boot Düsseldorf 2019 for another high note participation. 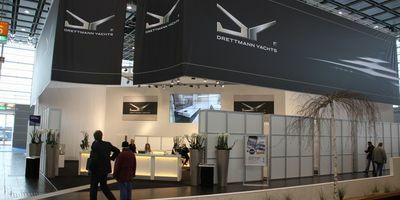 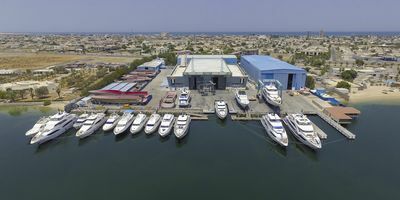 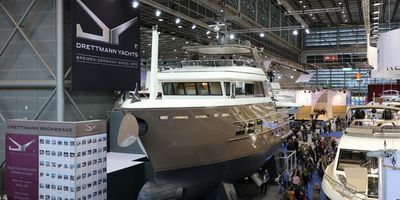 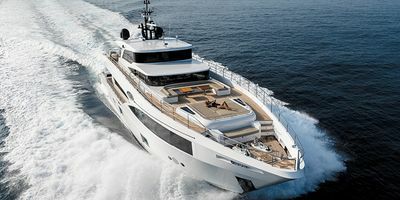 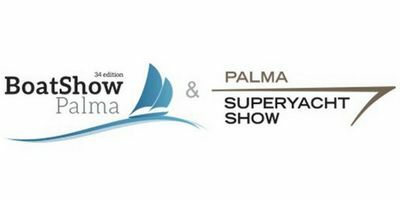 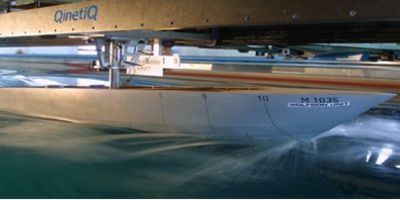 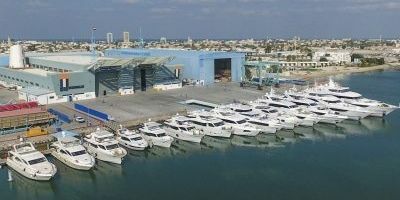 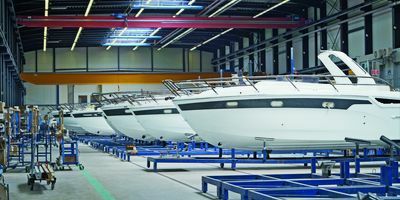 DRETTMANN YACHTS, the exclusive dealer in Europe of the shipyard Gulf Craft with its brands Majesty and Nomad, such as manufacturer of the own explorer range Bandido Yachts, has expanded its portfolio and is now a sales partner with the most modern shipyard of series production: BAVARIA YACHTS. 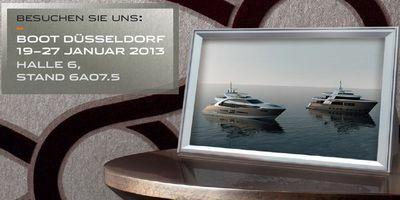 The new masterpiece that redefines the concept of ultimate luxury. 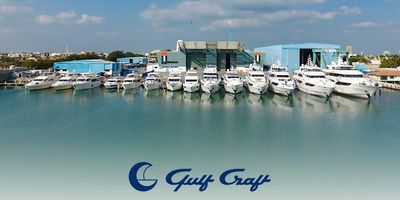 Gulf Craft has climbed to 7th position in the global shipyard ranking! 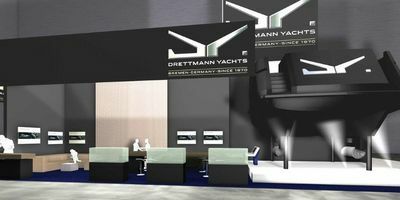 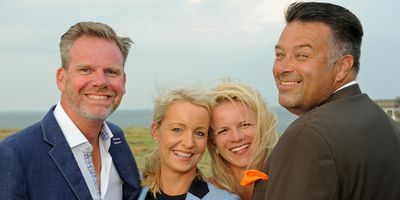 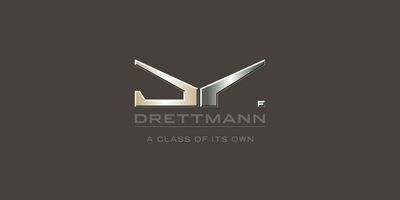 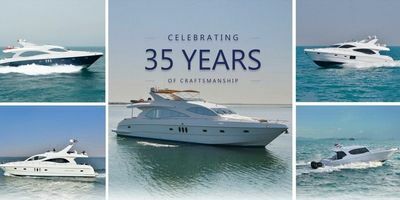 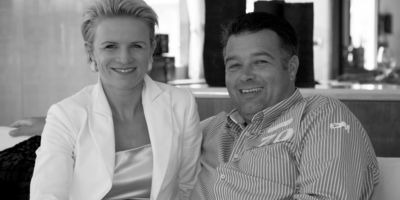 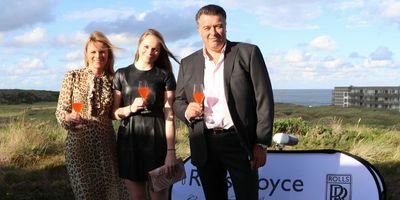 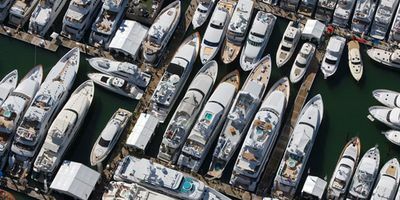 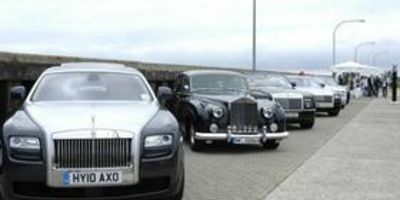 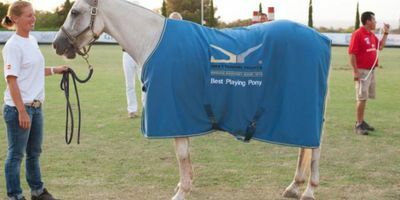 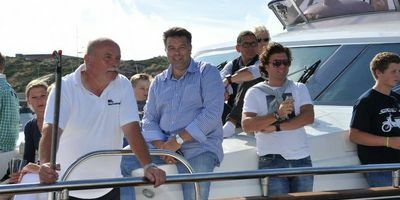 Drettmann Yachts as exhibitor and sponsor at the Hampton Classics. 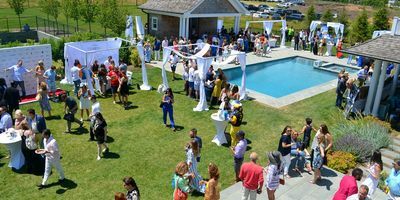 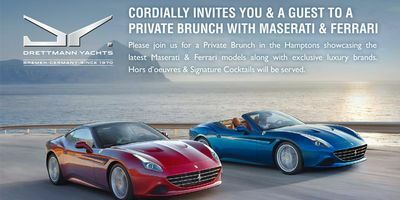 Drettmann Yachts USA was invited to display their Motor Yacht and Explorer models at a Private Brunch in the Hamptons, organized by Rand Luxury NYC, on Saturday June 25th, 2016. 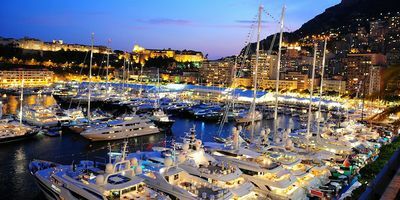 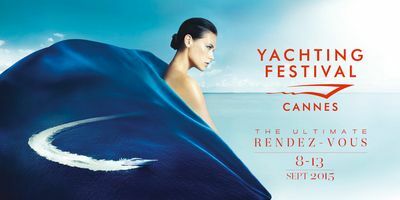 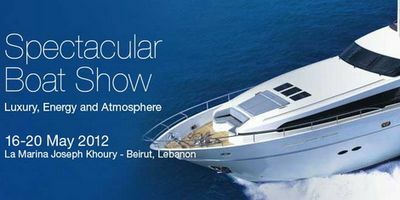 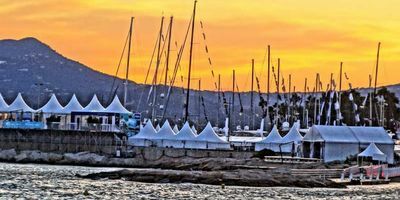 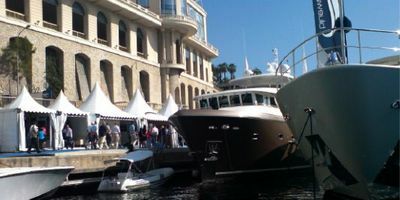 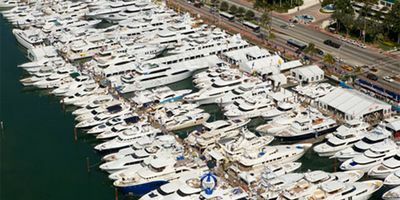 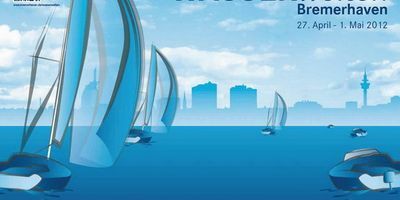 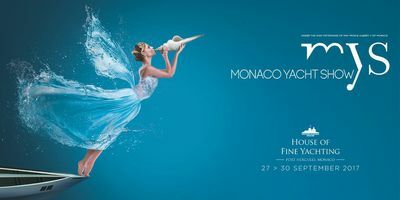 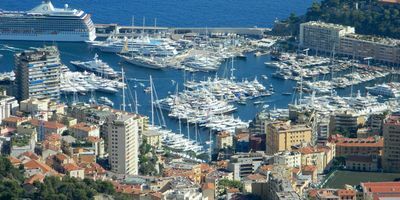 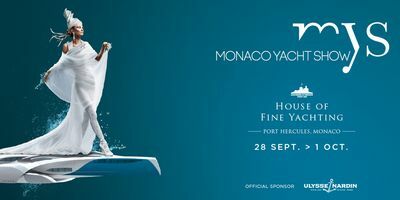 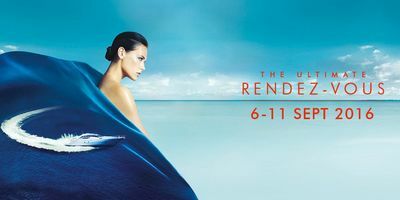 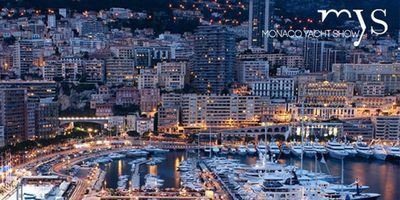 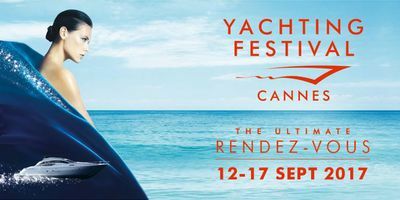 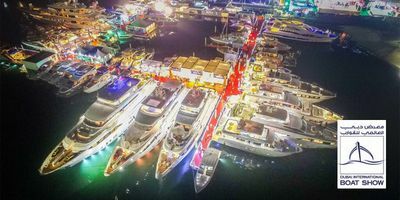 We kindly invite you to the Antibes Yacht Show which will take place from April 23rd -26th in the famous Port Vauban in Antibes, the largest pleasure port in Europe. 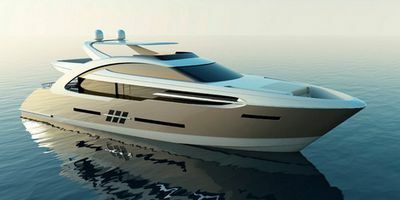 in particular, if something as complex as a yacht is concerned. 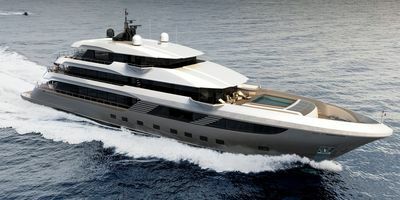 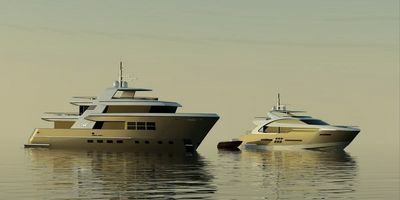 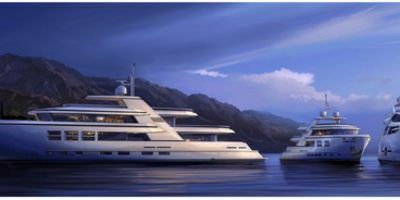 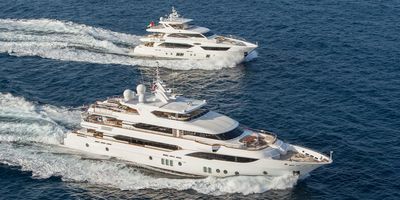 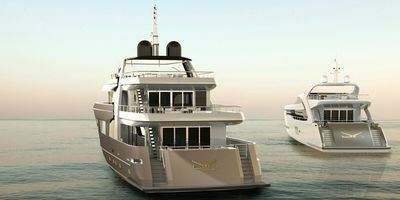 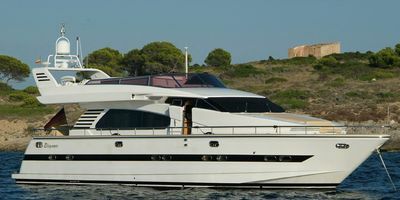 Two Explorer Yachts from the new series already sold in spring 2013. 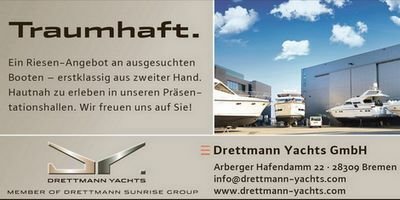 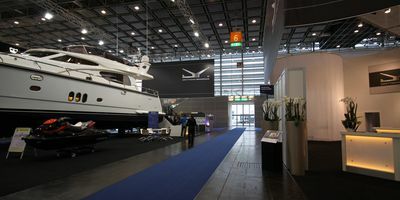 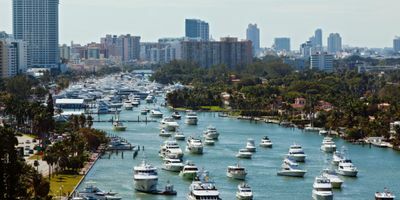 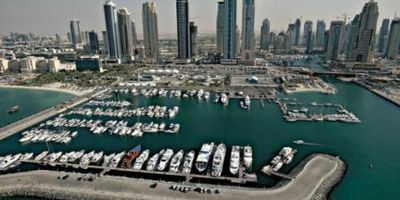 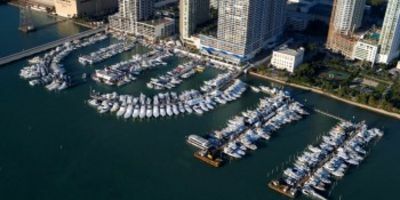 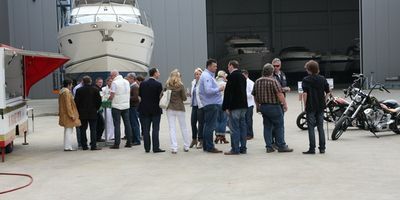 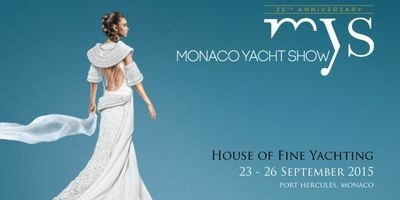 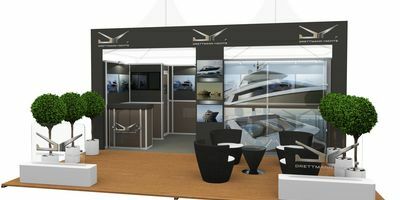 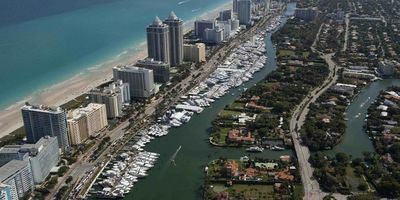 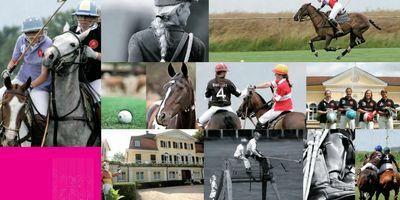 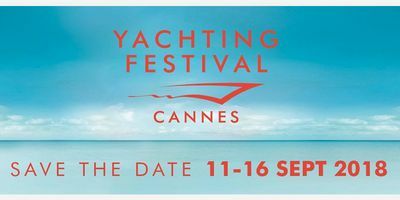 You can find us at "Yacht pavilion Space 2"
Klare Ziele zu haben und den brennenden Wunsch diese zu erreichen.